Guaranteed to turn heads, this true statement piece features floral-shaped pendants adorned with sparkling crystals that are strung along a gold-tone chain. The antique gold-tone finish lends the necklace an ethereal feel. 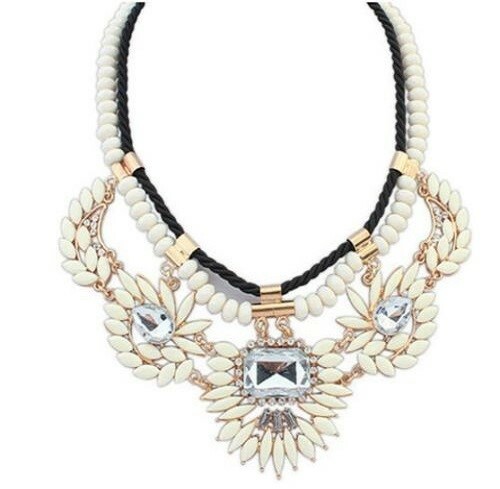 Go on, spoil yourself with this necklace and shop online at Oz Bling today.